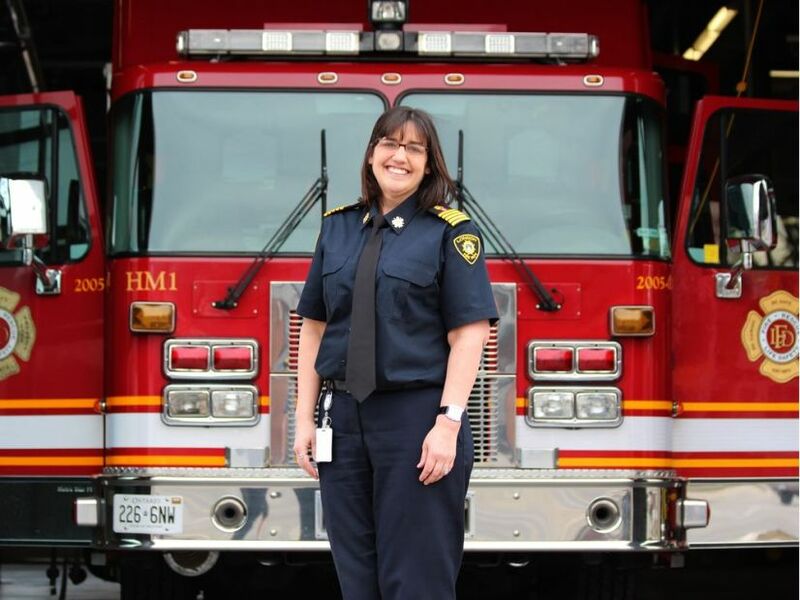 Interim fire chief Lori Hamer cut her teeth as a 911 operator in Kitchener before rising through the ranks to become the first woman to helm London’s fire department. Though she’s never battled a blaze, Hamer says her background allows her to bring a unique perspective to the role that she hopes to make permanent. How did you know you wanted to be a firefighter when you were young? My career path is a little different in that I was never a firefighter. So I came up the other side, I started as a 911 operator. Can you take me through what you did in Kitchener? In Kitchener, I started in 1998 as (a) communication operator, so a 911 operator, then in 2009 I was promoted to communication officer, which was part of the senior management team then, working over the communications centre. Then in 2016 I came to London. Will that pose a challenge in your current role, not having that hands-on firefighting experience? I think that it allows me to look at situations through a bit of a different lens . . . I’ve worked across most of the divisions. Your predecessor, chief John Kobarda, left abruptly. Was it hard stepping into this role? (There) were definitely challenges stepping in so quickly. It has been a learning experience for me, and I have had immense support, not only from city administration, but from employees as well. Firefighting was a field traditionally dominated by men, but that’s changing. Have you faced any challenges being a woman in this line of work? In this line of work it’s more about what you bring to the role itself, regardless of gender. By holding the top job here, does that show women and girls that firefighting is a viable career path? Anybody, regardless of gender when they’re young, can dream to be whatever they want to be. What do you enjoy most about being chief? The best part so far has been getting out to see the crews . . . visiting stations and also other divisions . . . and just hearing what they have to say. 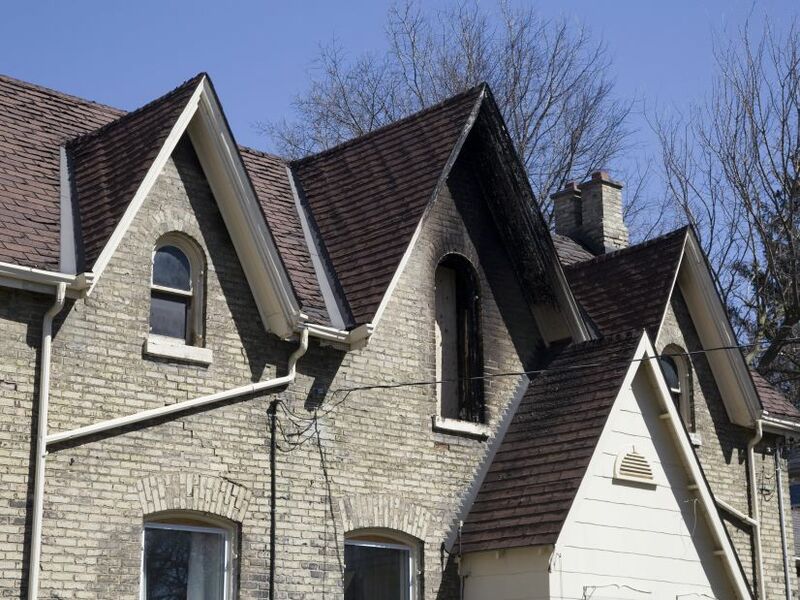 A London firefighter recently described the workplace as toxic and said there was a culture of fear. How do you encourage members of your department to speak out about problems without facing backlash? I’m committed to working with the city with the third party (organization) . . . for people to be able to go through with their concerns. I think that if even one person is feeling harassed or bullied in the workplace that’s one too many . . . people should be able to come forward without fear of repercussions. Is that firefighter’s claim that it’s a toxic workplace and there’s a culture of fear accurate? I don’t want to speak to any specific allegations, obviously, and I also don’t want to diminish how anyone feels about their workplace. But, as I said, I’m committed to providing a safe workplace free of discrimination and harassment. How do you balance your demanding work life and family life? I have an amazing, supporting family and I just make sure that I spend time with them as well as being at work. – This interview has been edited and condensed for clarity.